The 26th season of Project FeederWatch begins November 10, and participants are needed more than ever. By watching your feeders from November through April and submitting what you see, you’re making it possible for scientists to keep track of changing bird populations across the continent. New or returning participants can sign up anytime. After unusual winter weather in some parts of the country last season, many participants found themselves asking, “Where are the birds?”—but the story might be different this year. The AccuWeather long-range forecasting service is predicting some big storms in the Northeast this winter, so FeederWatchers in that region may see more birds at their feeders than they did last winter. Forecasts also call for another year of below-normal snowfall for the Midwest, above-normal snowfall and below-normal temperatures for the central and southern Rockies, and a wet winter with above-normal precipitation for the Gulf Coast and Southeast. A new photo gallery featuring some of the many photos FeederWatchers sent in during the 2011-12 season. We enjoy seeing what’s visiting your feeders each and every year! This year’s Winter Finch Forecast shows it could be a great winter for birds at feeders—so don’t miss it! Red-breasted Nuthatches, Red Crossbills, Evening Grosbeaks, and other birds are likely to be on the move after a relatively poor summer for cone crops. Read the full forecast for more details. Winter Bird Highlights is our annual summary of the previous season’s results. The 2012 issue is being mailed to Canadian FeederWatch participants in their kits and will be mailed to U.S. participants with the fall issue of Living Bird News (late October). You can also get a PDF version online and read it immediately. A new resource for educators. Pennington Wild Bird Feed and the Cornell Lab have developed a new program for educators who want to use wild bird activities to teach K-12 science concepts. Teachers can even get a free window feeder from Pennington by attending BirdSleuth’s “Feeding our Feathered Friends” webinar. Note: We can ship the window feeders to U.S. school addresses only. Learn more about this great offer. To learn more about joining Project FeederWatch and to sign up, visit www.feederwatch.org or call the Cornell Lab toll-free at (866) 989-2473. In return for the $15 fee ($12 for Cornell Lab members), participants receive the FeederWatcher Handbook and Instructions with tips on how to successfully attract birds to your feeders, an identification poster of the most common feeder birds, and a calendar. 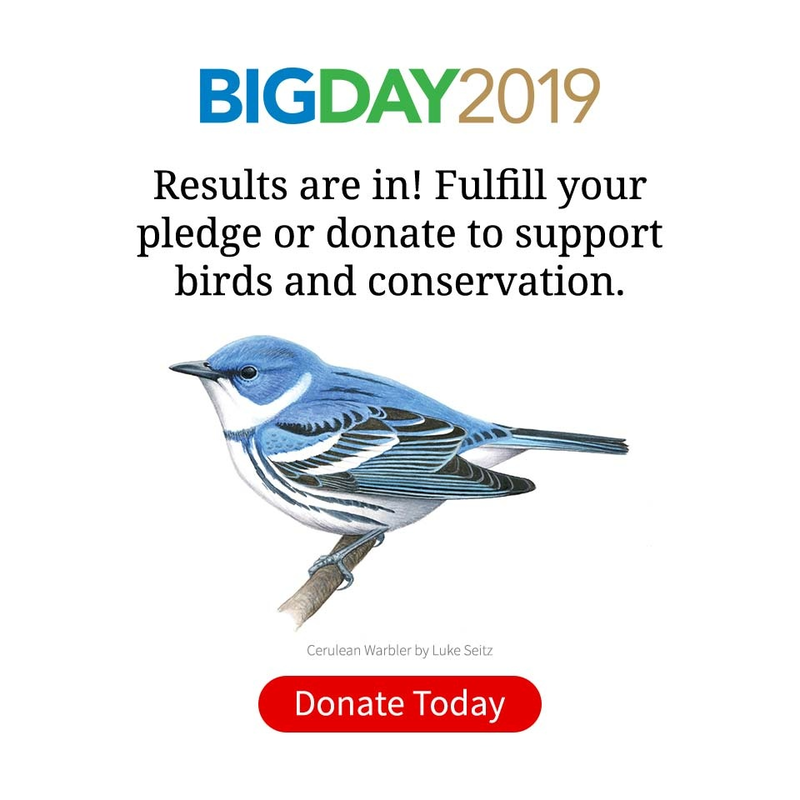 Participants also receive Winter Bird Highlights, an annual summary of FeederWatch findings, as well as the Cornell Lab’s quarterly newsletter, Living Bird News.